Free Comprehensive Exam ($85.00) value When you purchase Panoramic and Bitewing X-rays. New Patients Only, cannot be combined with any other offer, one coupon per patient. 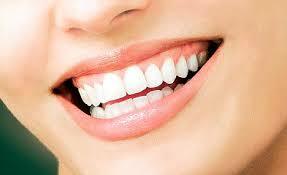 A new program for new patients, Whitening for Life Program, give us a call for details! Summer will be here before you know it! Do you have a special event coming up? A wedding? A graduation? We can help you achieve a whiter smile, call about our new program.